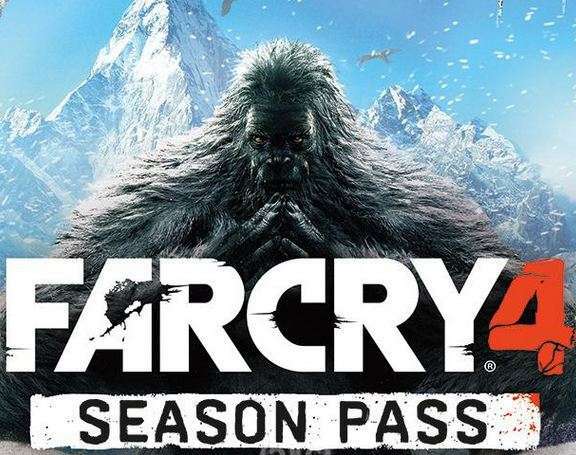 The folks at Ubisoft are churning yet more (hopefully decent) DLC for Far Cry 4. Looks like a snow laden Yeti hunt. Could be “cool” (huhuh). Looks like the Yeti has received the Nvidia Hairworks treatement…..or he uses Timotei. The DLC arrives 10th March for PC and Xbox consoles and 11th for the Playstation 3 and 4.